Q. Where can I find books, journals, movies, and other media in languages other than English?  The International and Area Studies Library has a variety of resources in many different languages, including books, journals, popular fiction, and media. They also have a Library Guide for Multilingual Computing. For those seeking to learn a new language the Literature and Languages Library has a page of Language Resources as well as information on using Rosetta Stone. Contact either library for assistance from a librarian today!